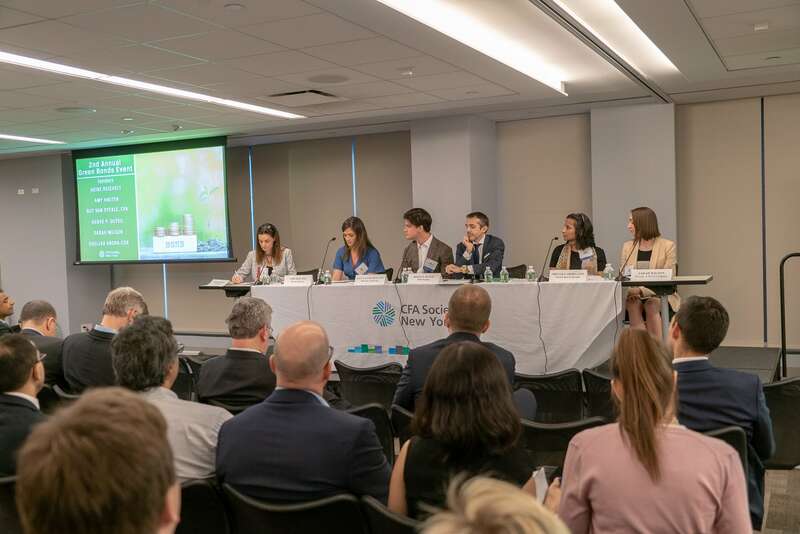 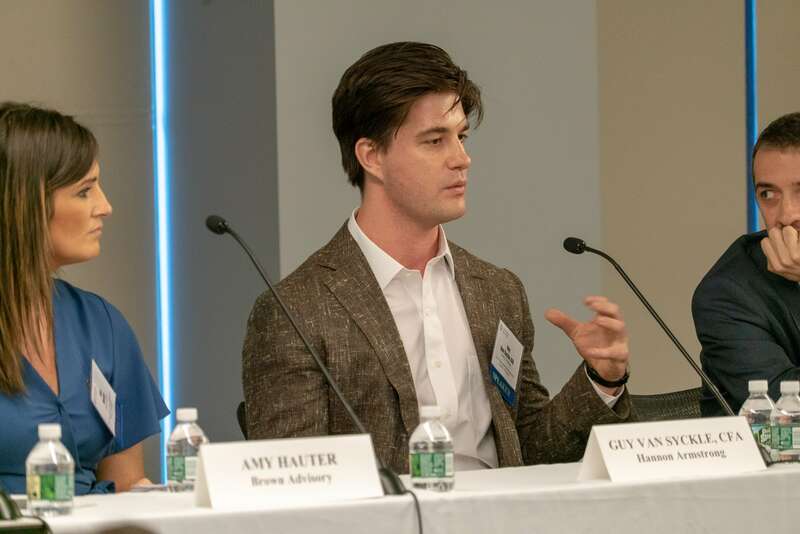 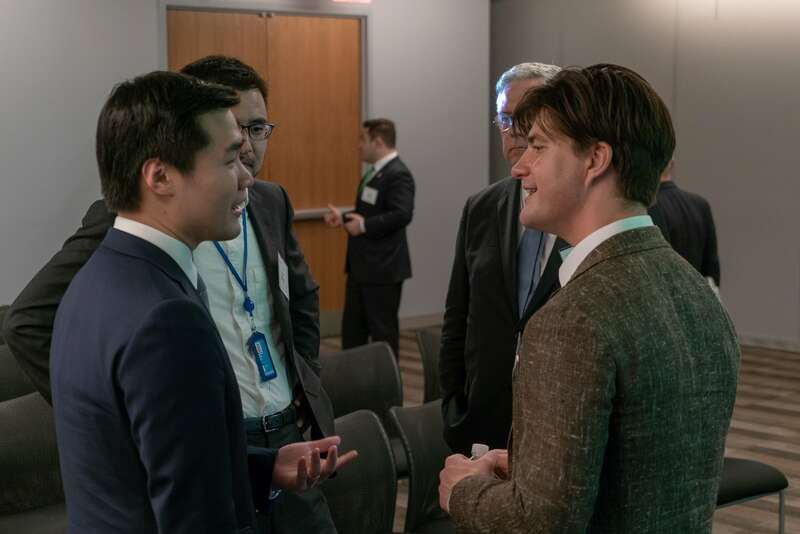 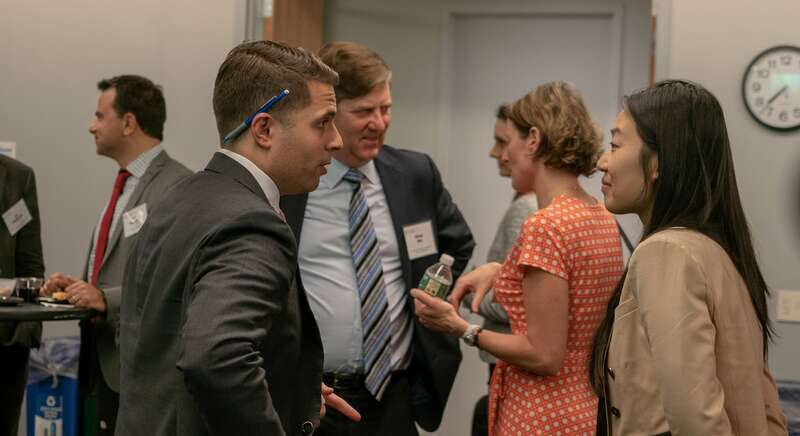 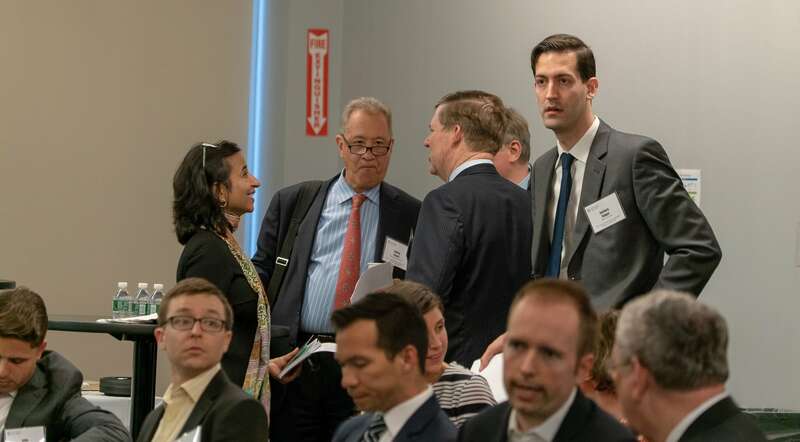 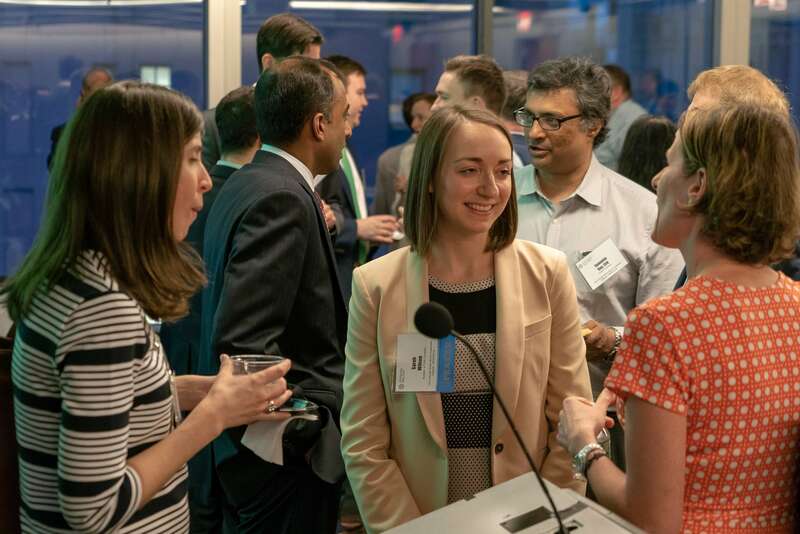 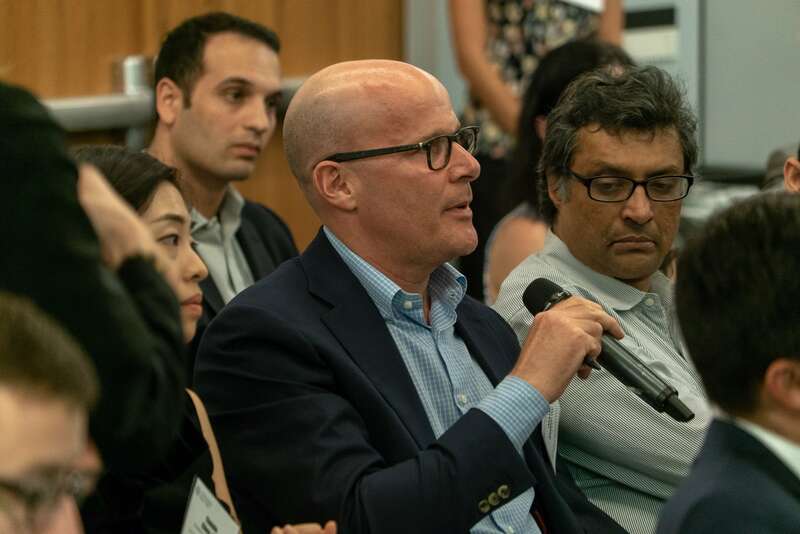 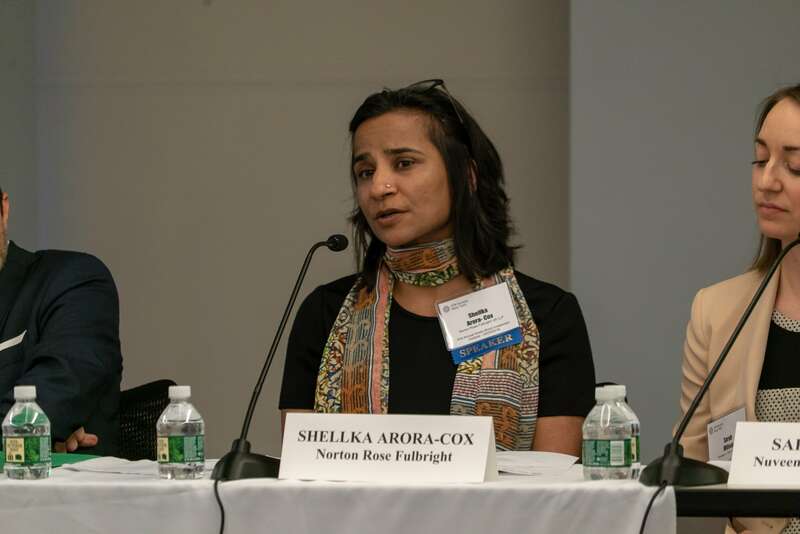 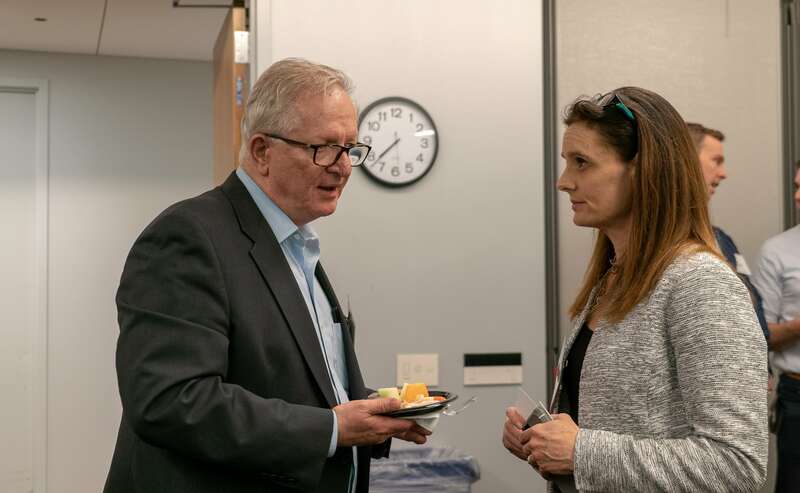 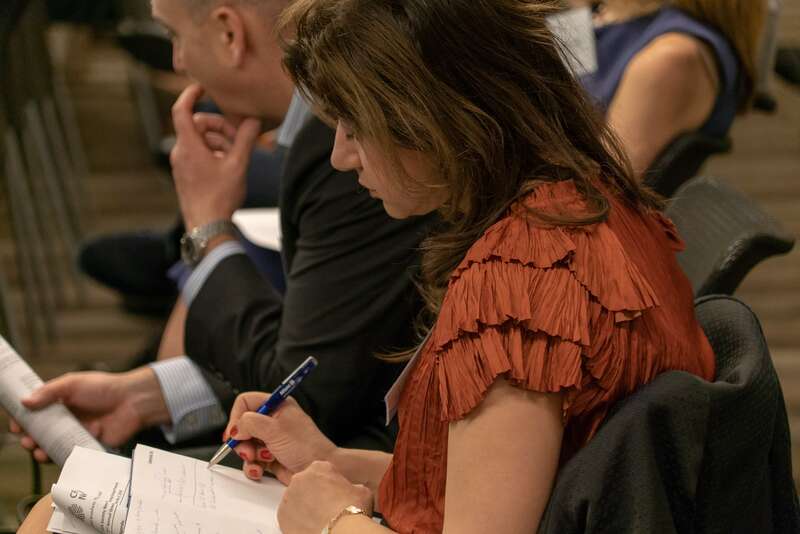 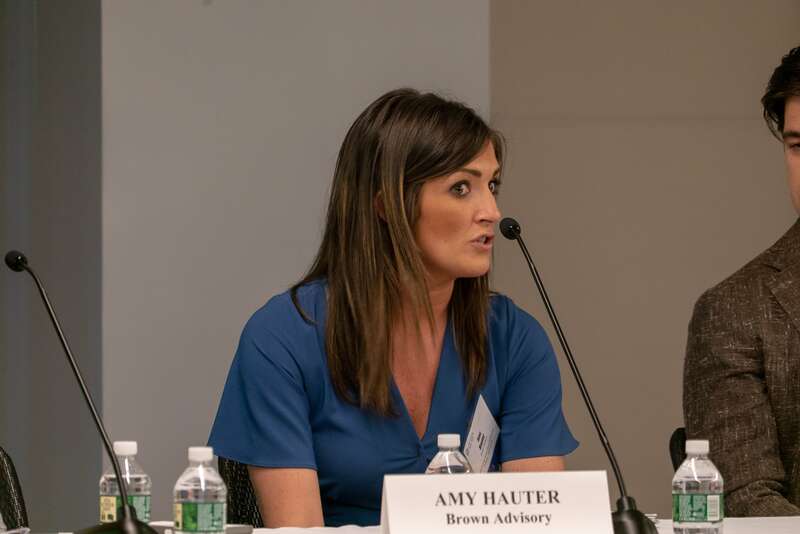 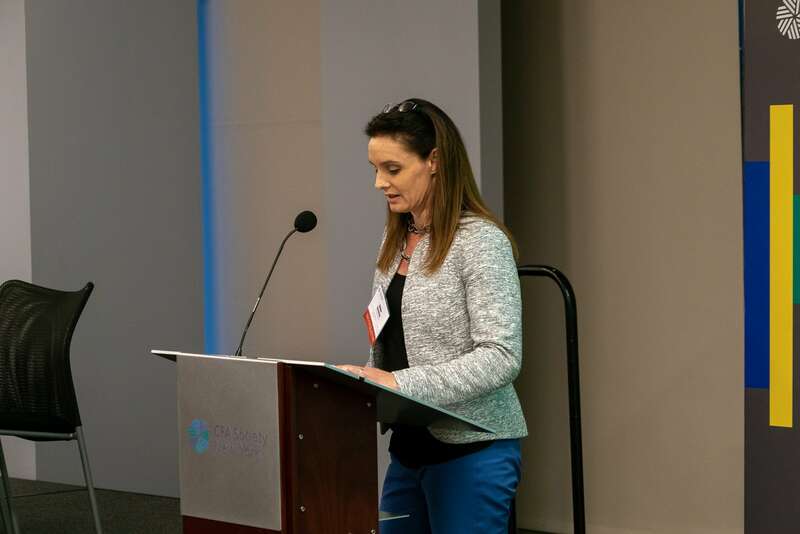 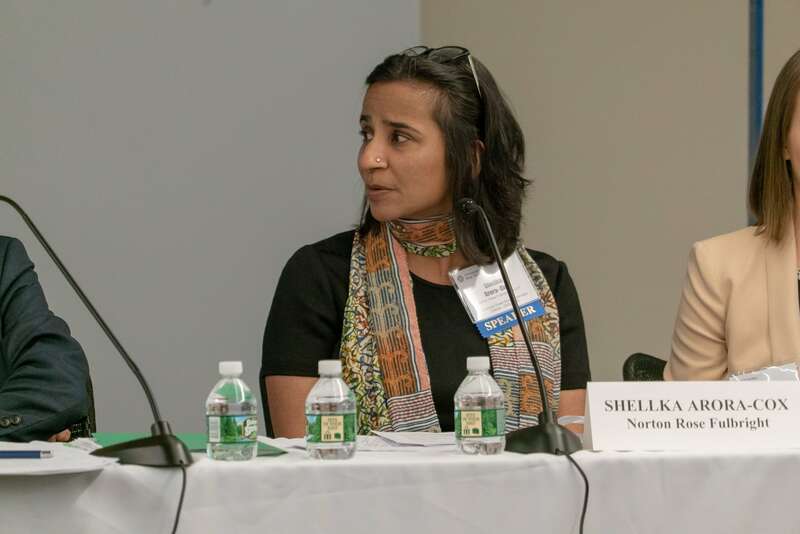 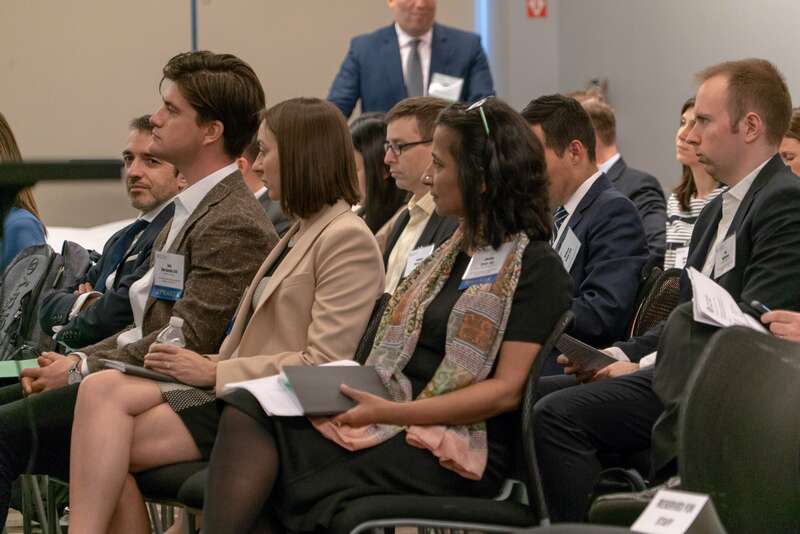 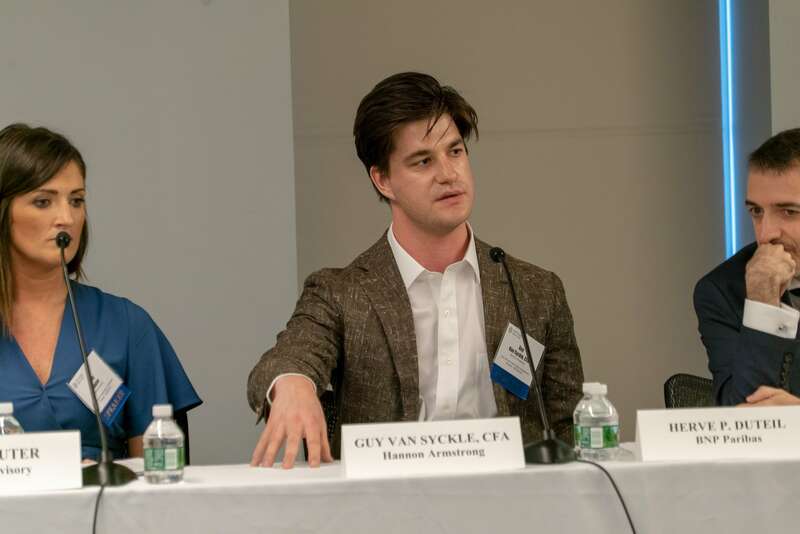 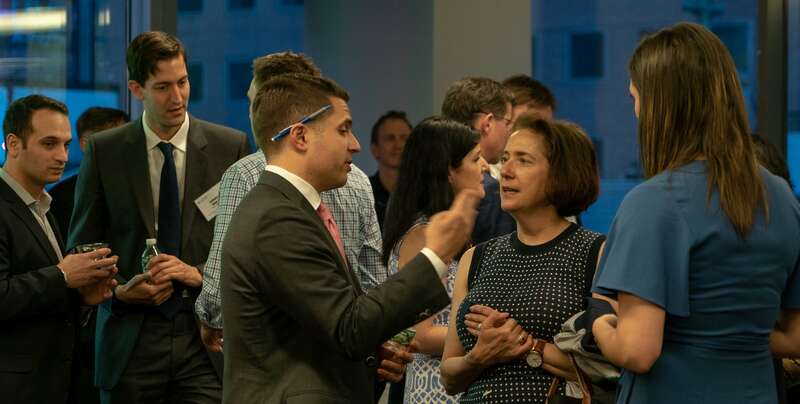 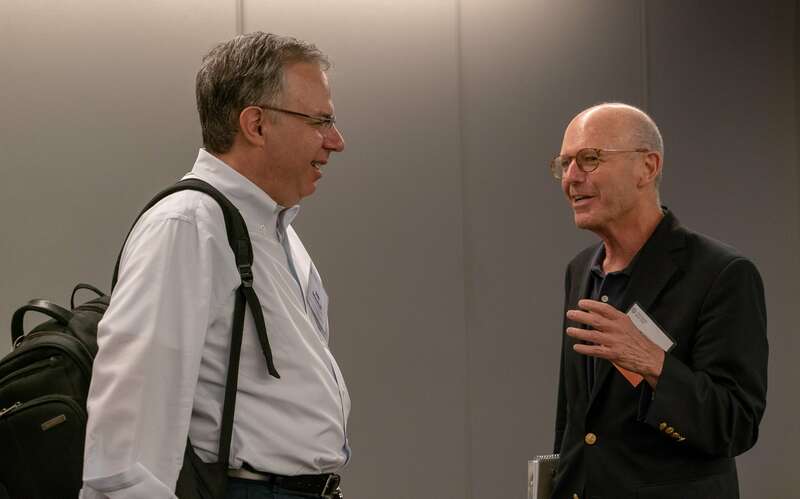 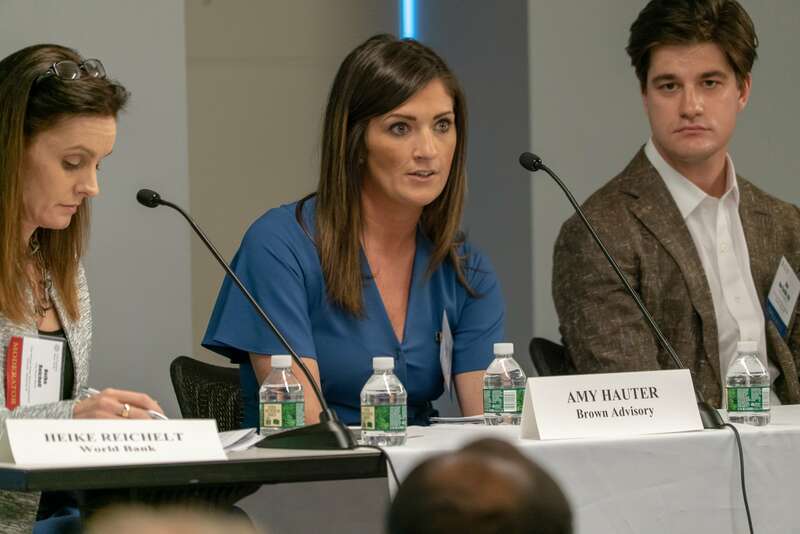 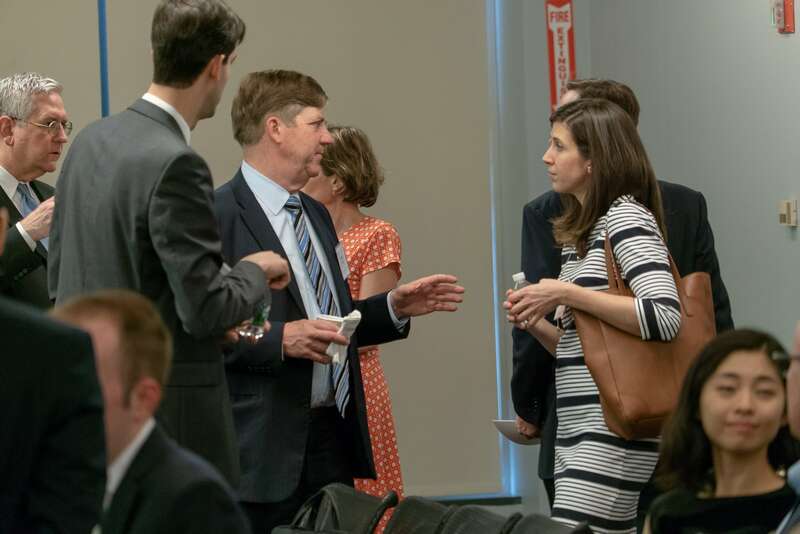 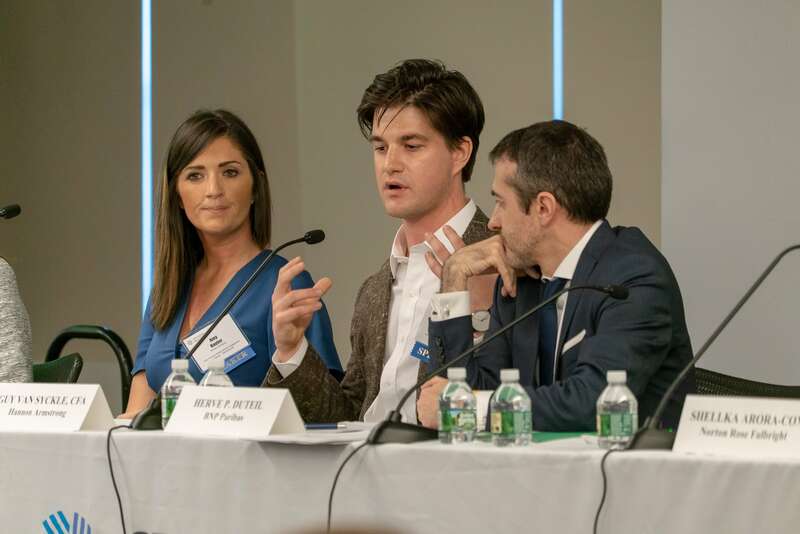 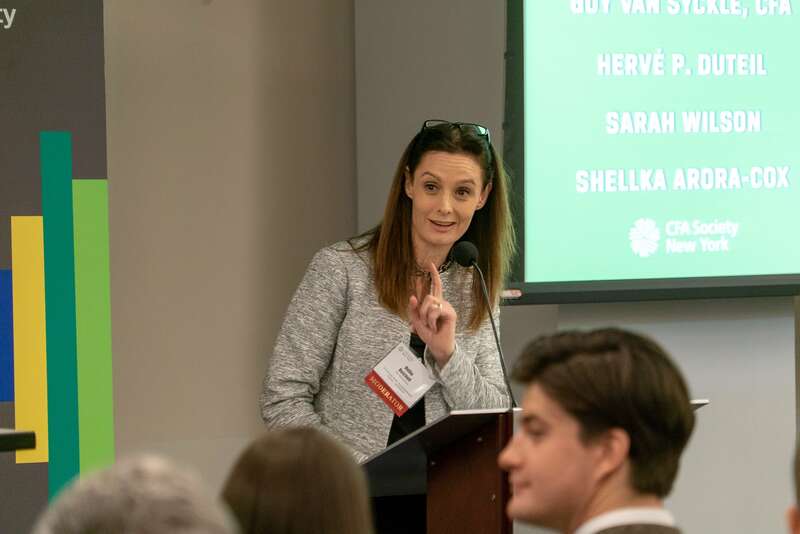 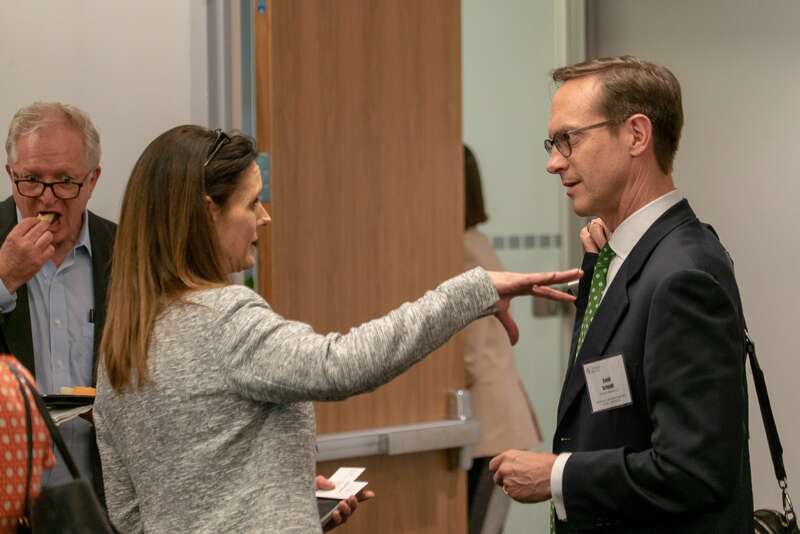 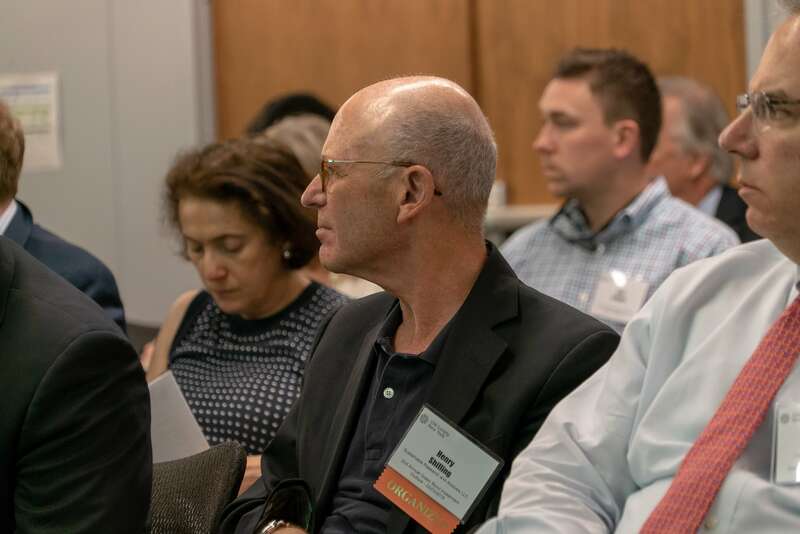 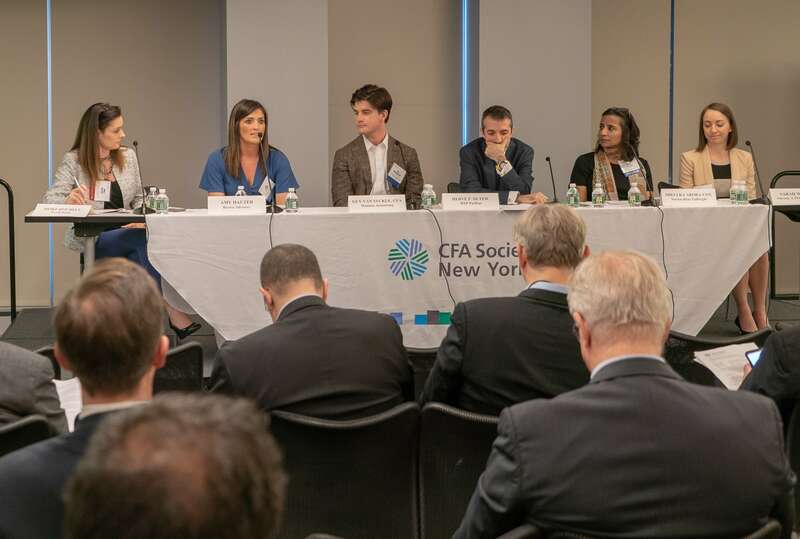 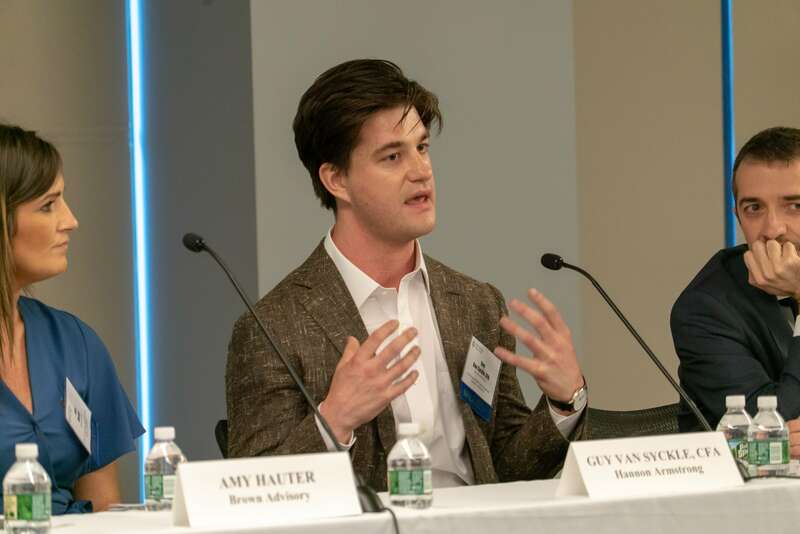 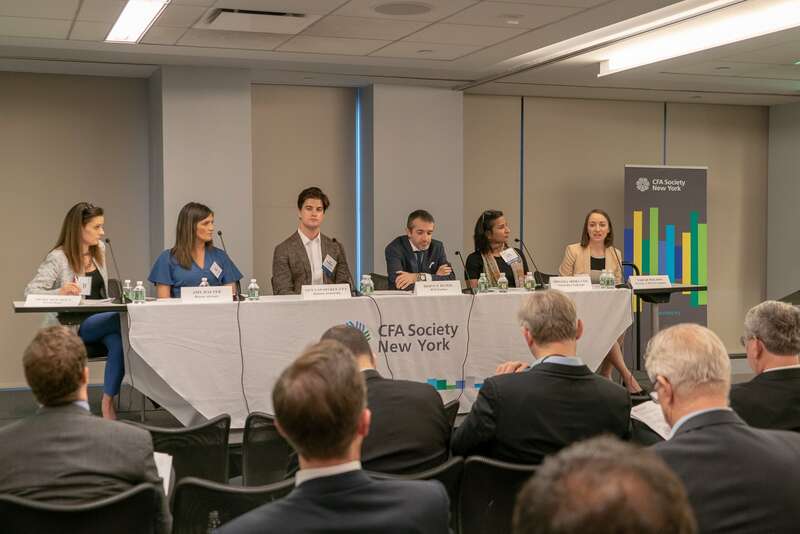 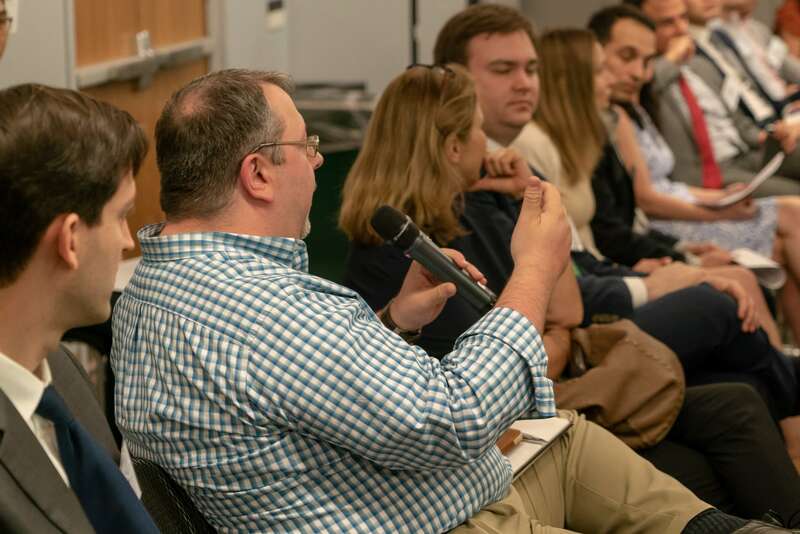 CFA Society New York hosted the 2nd Annual Green Bonds Event on May 3rd 2018 which featured an esteemed discussion among senior level investment executives. 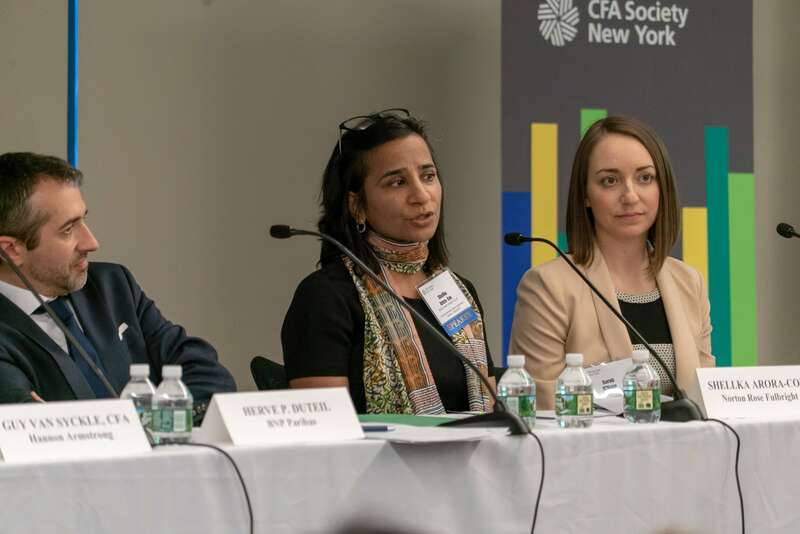 Speakers included Henrik Jeppesen, CFA, Head of Investor Outreach at Carbon Tracker; Shellka Arora-Cox, Senior Associate at Norton Rose Fulbright US LLP, Amy Hauter, Associate Portfolio Manager at Brown Advisory, Guy Van Syckle, CFA, at Hannon Armstrong, and Sarah Wilson, Director and member of the Responsible Investment team at Nuveen. 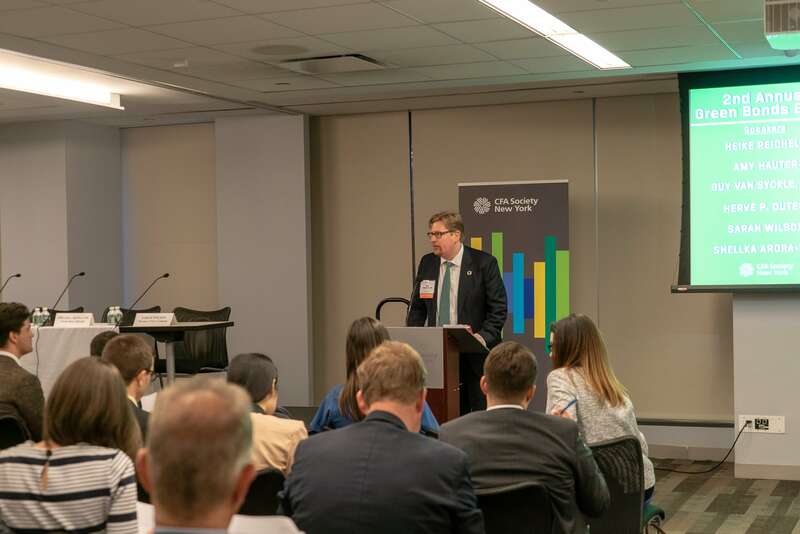 There are two categories of green bonds, i.e. 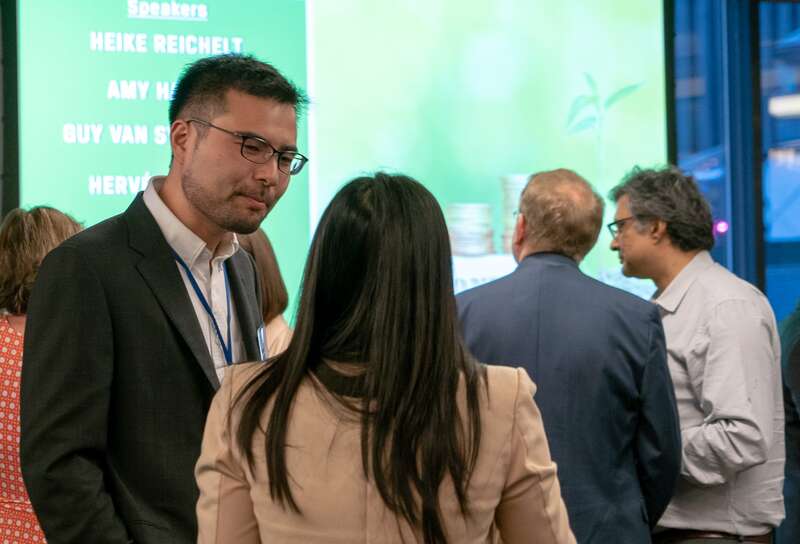 green labelled bonds which are certified as green and unlabeled green bonds which are issuances linked to projects that produce environmental benefits. 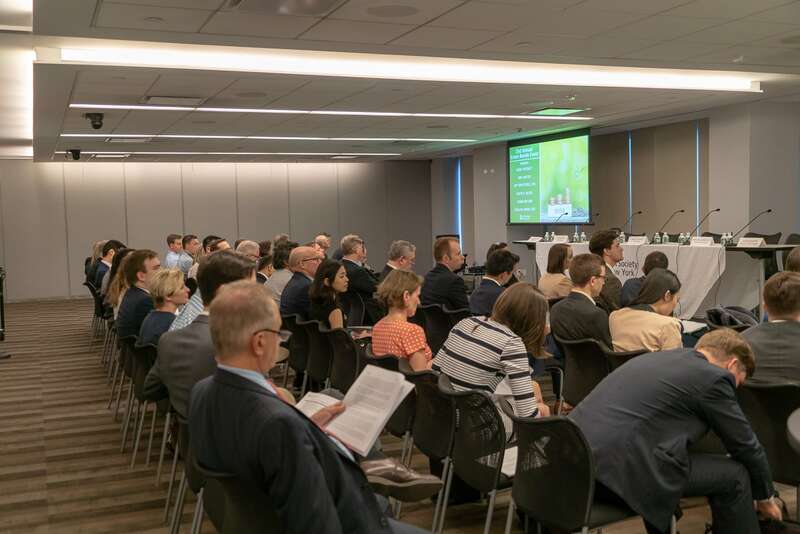 The green bonds market is an emerging topic even though they have been around since 2007. 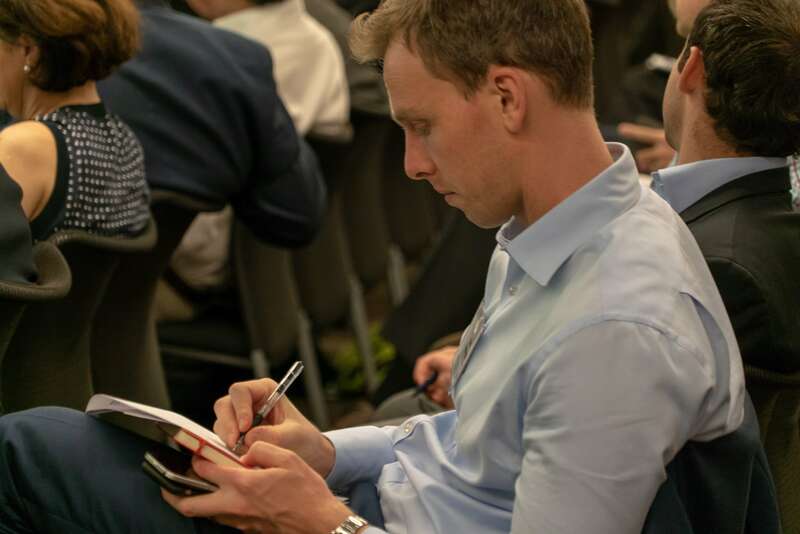 Their structure, risk, and returns are identical to those of traditional bonds. 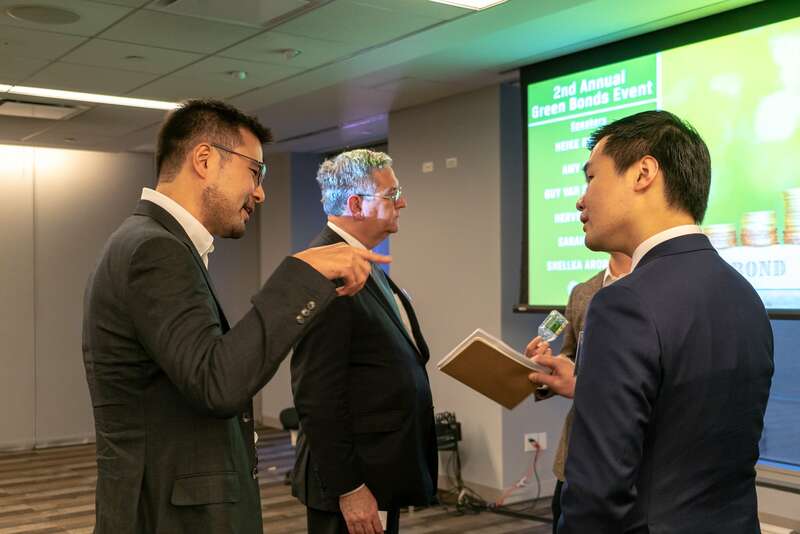 In recent news, Apple issued a seven-year $1.5 billion green bond that would be the largest corporate issuance in the U.S to date. 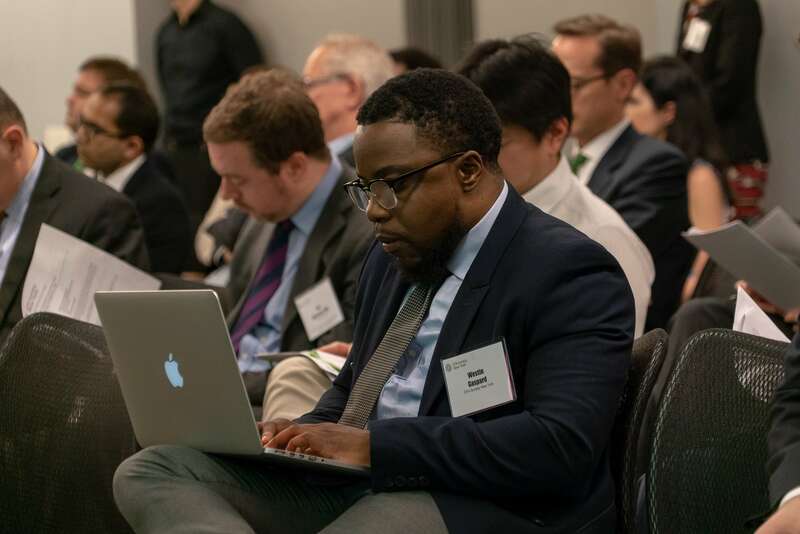 • Renewable Energy: Investments in equipment and systems which enable the use of energy from solar, wind, hydro, biomass, geothermal, tidal and other renewable sources. 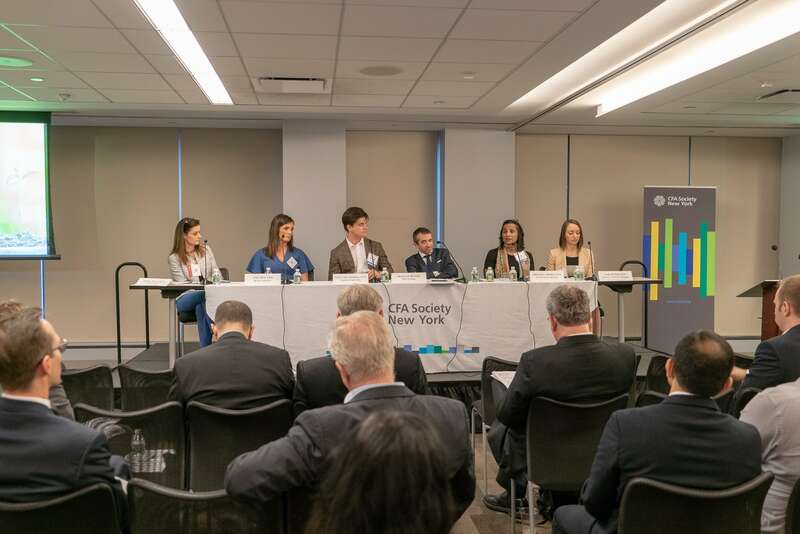 • Energy Efficiency: Investments in equipment, systems, products and services which help reduce energy consumption per unit of output, such as installing waste heat recovery systems, reducing transmission and distribution losses and producing energy efficient motors. 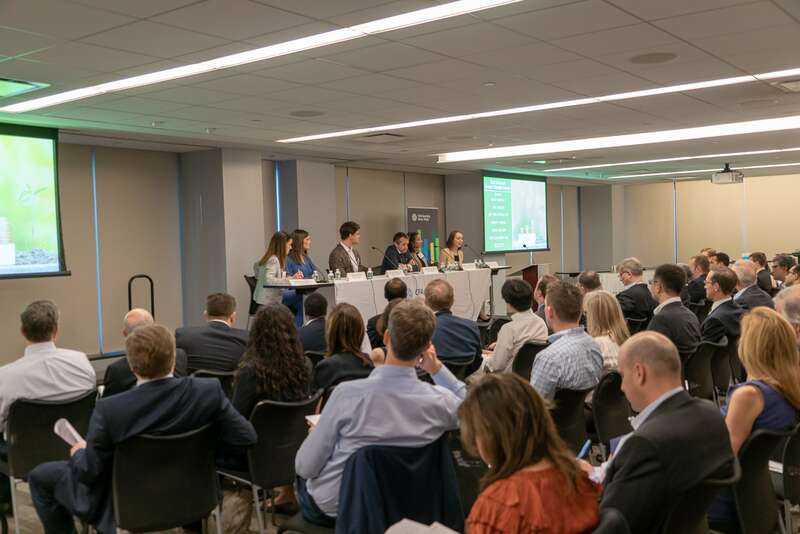 • Investments that reduce GHG emissions in other ways, like sustainable forestry and agribusiness, capturing and flaring or use of methane, carbon capture and storage. 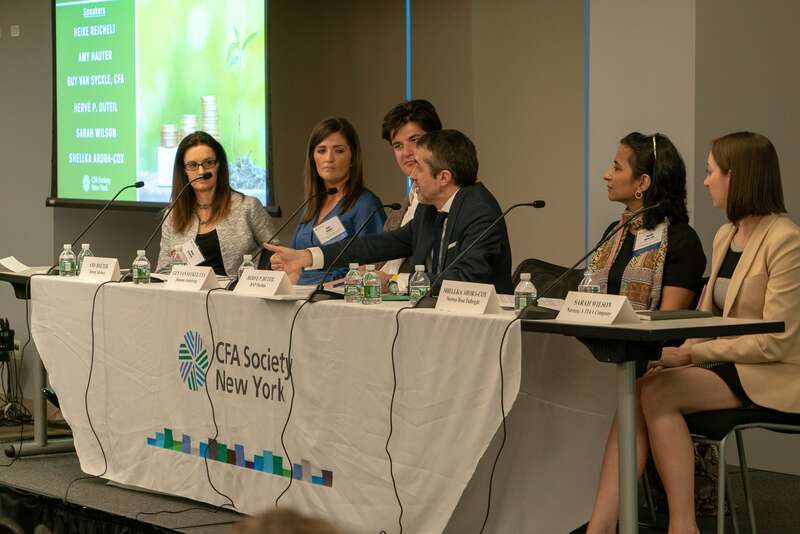 What organizations have issued Green Bonds? 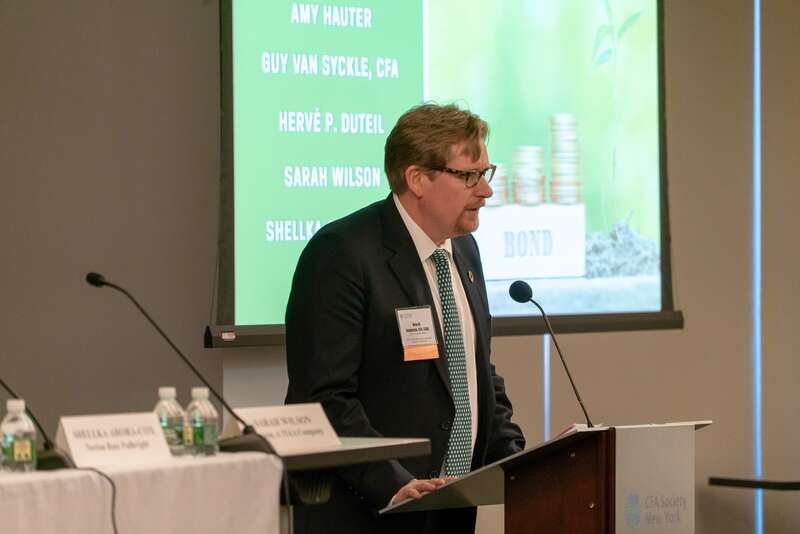 • More corporate green bonds issuances.